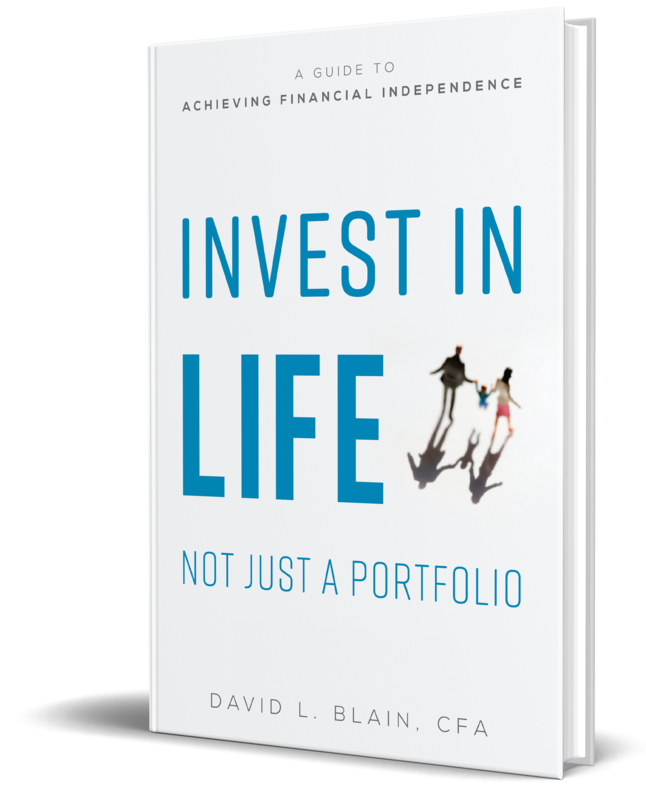 CEO and Founder of BlueSky Wealth Advisors, David Blain, CFA is a senior wealth advisor and author of "Invest in Your Life, Not Just Your Portfolio." Despite what some politicians and pundits would have you believe, the 2017 tax bill is not all wonderful or all bad for small businesses. There are definitely some benefits, but small business owners will find themselves having to navigate through with the help of tax experts who can demystify the changes to an already complicated code. If you are a small business that makes big equipment purchases, buys real estate or a new vehicle, the new tax law allows for much more generous deductions. Two provisions in the law, the Section 179 and Bonus Deprecation rules, have been expanded. In many cases these rules now let businesses write off 100 percent of the cost of the asset in the year of purchase. The law also increases the cap on the annual amount a company can deduct for the purchase of a passenger vehicle. Companies that offer a family or medical leave plan get a new tax credit to encourage employers to help out employees who need leave. This credit can range from 12.5-25 percent if certain qualifications are met. But better use it fast! It only lasts through 2019. Did you hate the Alternative Minimum Tax? Good news – it’s gone completely, at least for corporations. Also known as the AMT – it was a very complicated tax tool, mostly for larger corporations, that no one has to worry about anymore! Unfortunately, it’s still part of the tax law for individuals albeit with higher thresholds. The 2017 act also lets companies with an average annual revenue of $25 million or less use less stringent accounting rules. The loosened rules include allowing the cash method of accounting rather than the accrual method, exempting these taxpayers from keeping inventories. Additionally, it exempts more companies from using the onerous percentage completion method of construction contract accounting. These changes will allow small businesses to significantly reduce their administrative overhead and costs. Under the old laws, the revenue threshold was $5 million or less – opening the door for more companies to take advantage of it. 2. Deductions have dramatically changed for some. 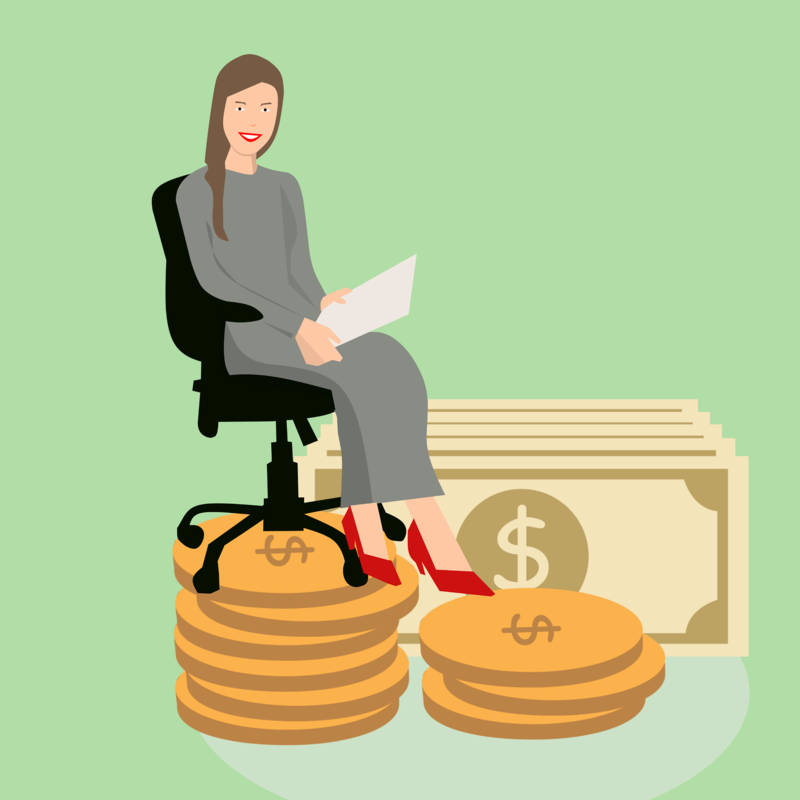 Some of the deductions that business owners count on for employee retention, business development, domestic manufacturing and interest on loans are heavily reduced – or gone. 3. Looking for the 20 percent “pass through” break? Widely promoted as “Trump’s 20 percent tax break,” that name is a misnomer because it’s not a break across the board. One of the biggest changes the act put in place was giving C-Corporations a flat tax rate of 21 percent. Most of America’s small businesses aren’t C-Corporations though, rather they are pass-through entities like S-Corporations, LLC or sole proprietorships. To appease those companies, the act gives a 20 percent deduction – if you qualify. For example, those who qualify will pay taxes on only $80,000 of $100,000 net income. “The IF you qualify is a big if,” says Blain. Depending on your circumstances the tax break begins to disappear at income levels above $157,500 if single or $315,000 if married and filing jointly. While manufacturing and non-service type businesses can still qualify by meeting other requirements, if your business provides professional services – think doctor, lawyer, accountant, consultant – the tax break doesn’t apply at all after a rather small phase-out range.